The Orbera gastric balloon is a weight loss procedure that involves temporarily implanting a silicone balloon in an individual’s stomach. Although a temporary process spanning 6 months, the Orbera balloon helps patients in permanently reducing their food intake but adjusting food intake habits. 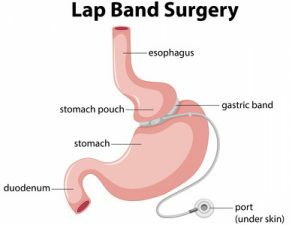 If you too are tired of obesity and planning for Orbera gastric balloon surgery, consult the weight loss experts at Minimally Invasive Surgical Associates. 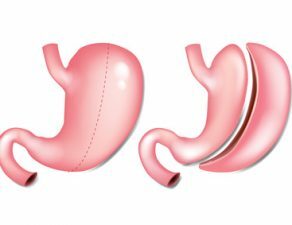 Continuing on the subject, in this blog, we discuss all you need to know about Orbera gastric balloon surgery. Read on. 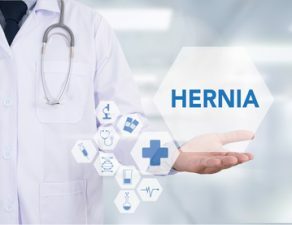 Before starting the Orbera balloon process, an expert obtains an Upper GI study in radiology to confirm that there are no significant hiatal hernias that would preclude balloon placement. 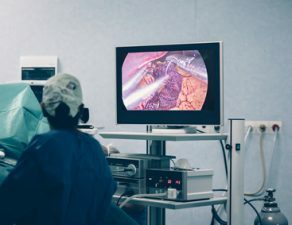 If things are good to go, he/she performs a diagnostic endoscopy to make sure that there are no contraindications and it is safe to perform the procedure. 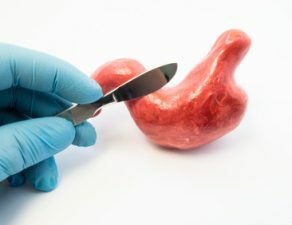 During the surgery, a deflated soft silicone Orbera balloon is inserted into the stomach. 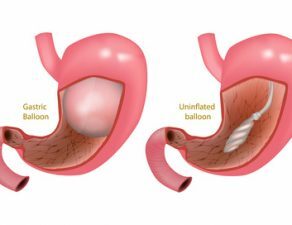 Once the balloon is placed in the stomach, it is then inflated by injecting a sterile saline solution through a self-sealing valve. 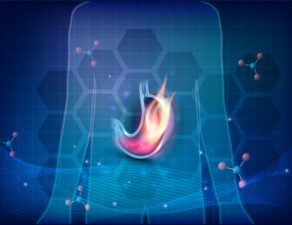 The entire procedure takes about 20 minutes, and the balloon remains in the stomach for 6 months. During the period, the patient may have to adopt certain lifestyle changes. The entire procedure of Orbera gastric balloon surgery involves balloon insertion and removal, along with a 12-month lifestyle program. After 6 months, the Orbera balloon is deflated and removed from the stomach without any incision or surgery, the same way it was inserted. Even after the removal of the balloon, patients need to consult their doctors for the next 6 months to discuss the progress of their new lifestyle program. Bacterial growth in the fluid which may lead to infection, injury to stomach or esophagus, or balloon deflation. When planning Orbera gastric balloon surgery, it is important to consult an experienced surgeon with a proven track record. 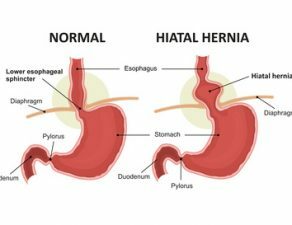 If you are looking for a Orbera gastric balloon expert in Dallas, the search ends at Minimally Invasive Surgical Associates. 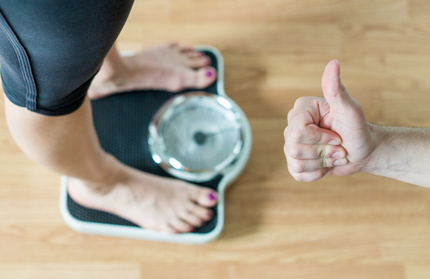 Our team comprises experienced surgeons specialized in performing various types of minimally-invasive weight loss procedures including Orbera balloon. To learn more about non-surgical and surgical weight loss options, simply call 469-620-0222 or fill out our contact form. 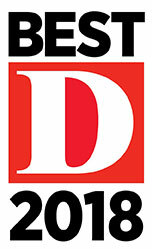 You can also schedule an appointment to consult one of our experts.